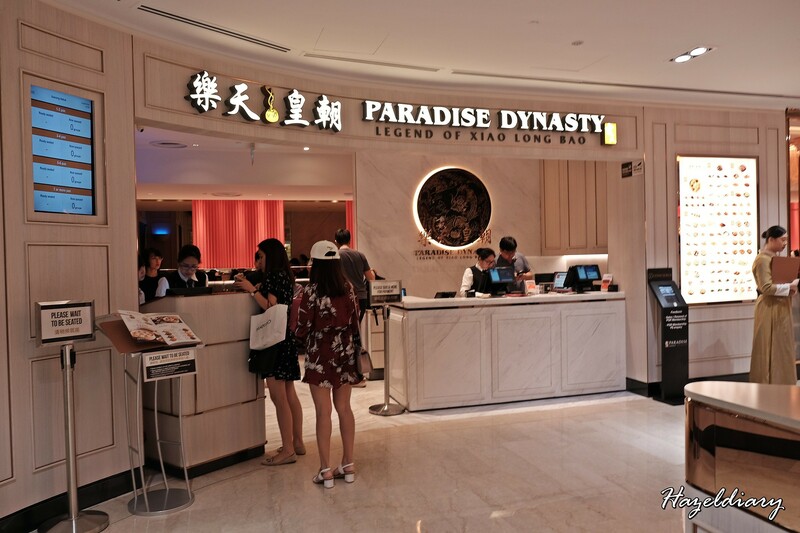 Paradise Dynasty opens a new outlet at Wisma Atria on 10 January 2019. The flagship offers 196-seater outlet with new design inspiration. 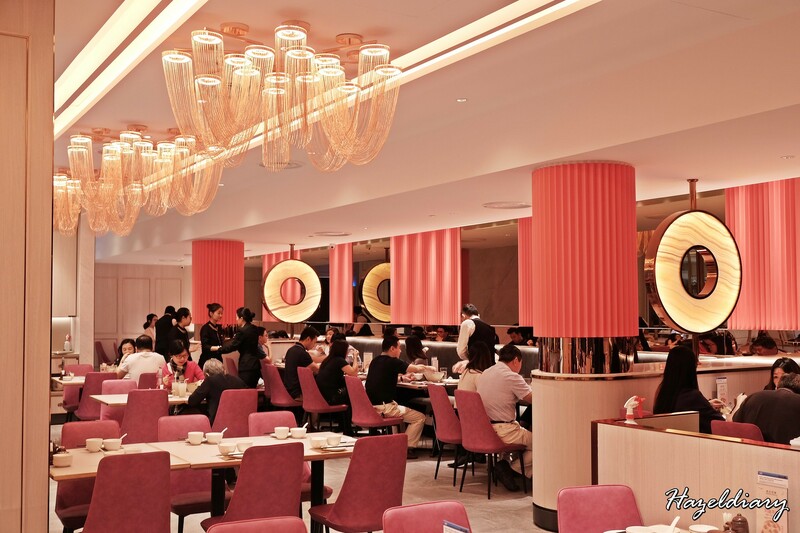 The interior design focuses on beautiful rose gold and pink pastel colours, which remind me of Beauty in A Pot at Kallang Mall. 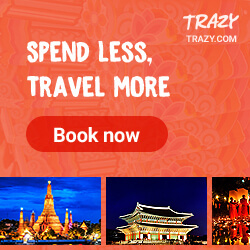 Same Same but different ! 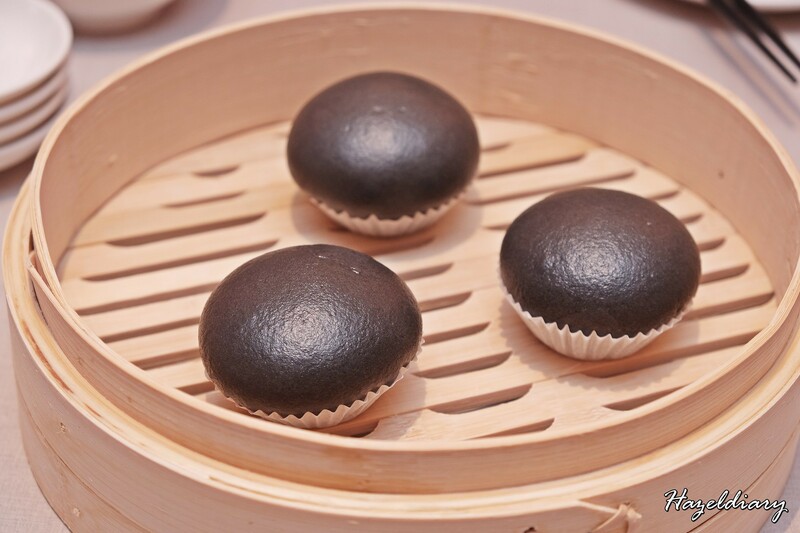 #Opening Promotion: Enjoy complimentary Beauty Collagen Xiao Long Bao (5pcs) from NOW till 31 January 2019, with every purchase of the Specialty Dynasty Xiao Long Bao. It is limited to 100 servings per day. 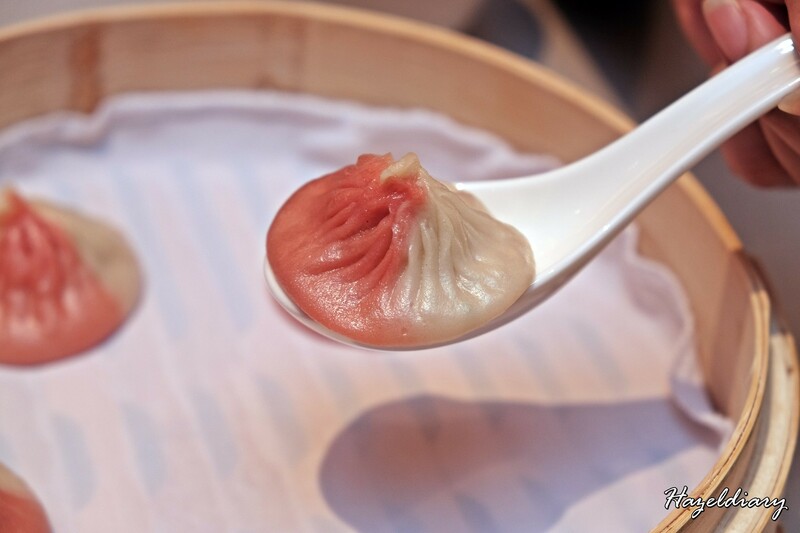 # Opening exclusive: 50% off food bill (applicable for a la carte food items) on 19 and 20 January (for Citibank Credit or Debit Cardmembers and Paradise Gourmet Rewards members). 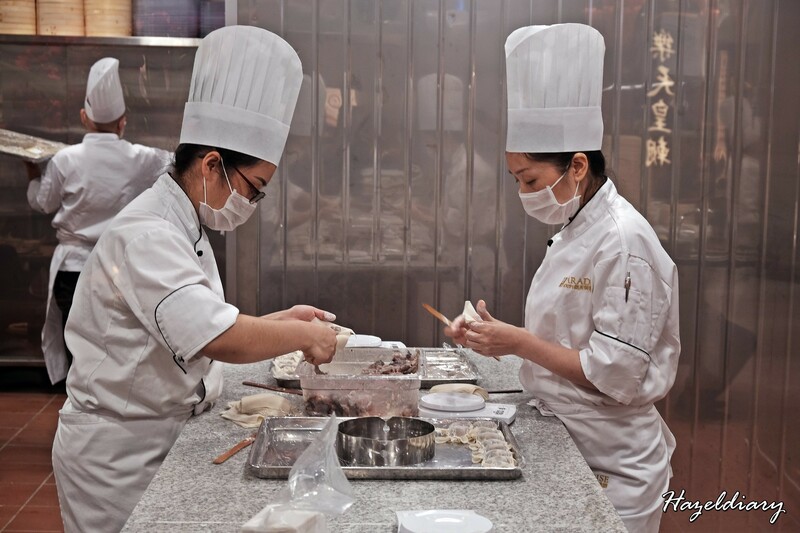 Apart from the la mian and xiao long bao, Paradise Dynasty offers the eight cuisines of China under one roof: Anhui, Cantonese, Fujian, Hunan, Jiangsu, Shandong, Sichuan and Zhejiang! 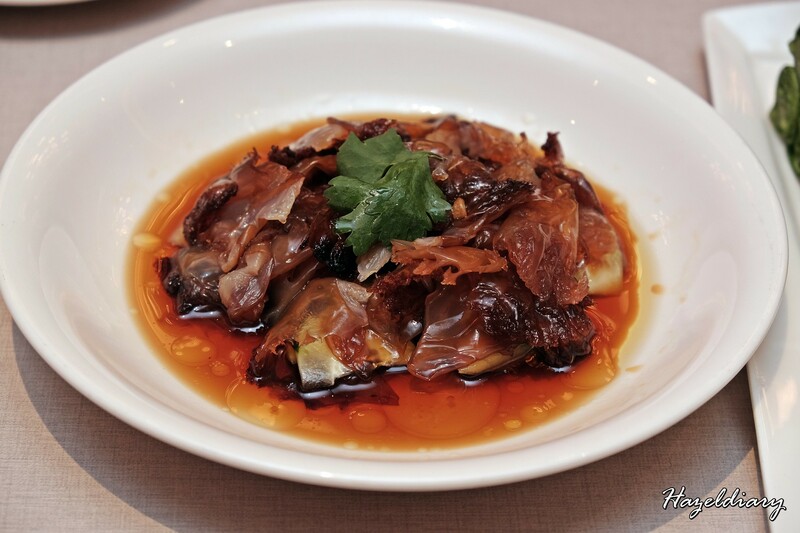 Chewy and crunchy jellyfish normally served as appetizer. This is surprisingly good! 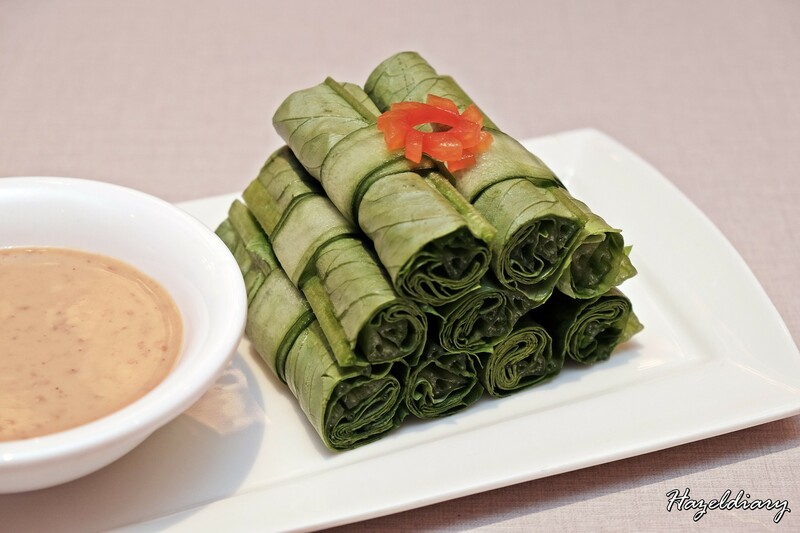 Refreshing and crunchy lettuce roll goes well with the homemade sesame sauce. 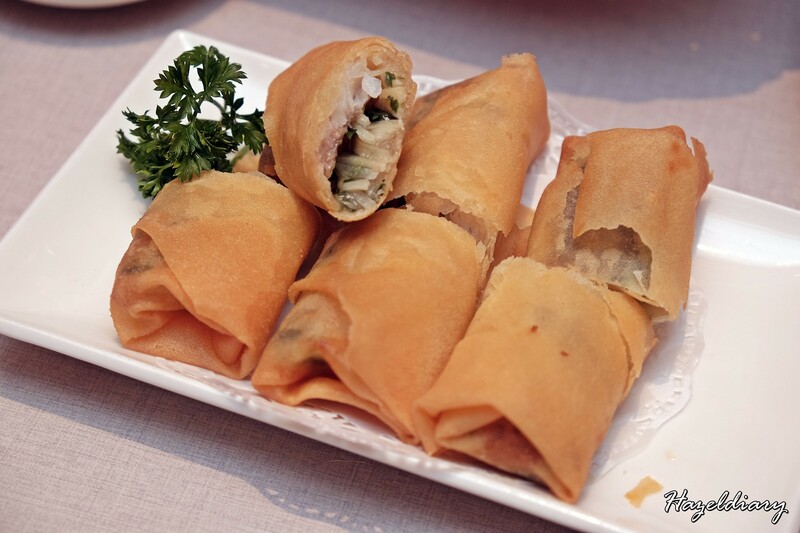 Crispy and golden spring roll stuffed with delightful yellow croaker filling. 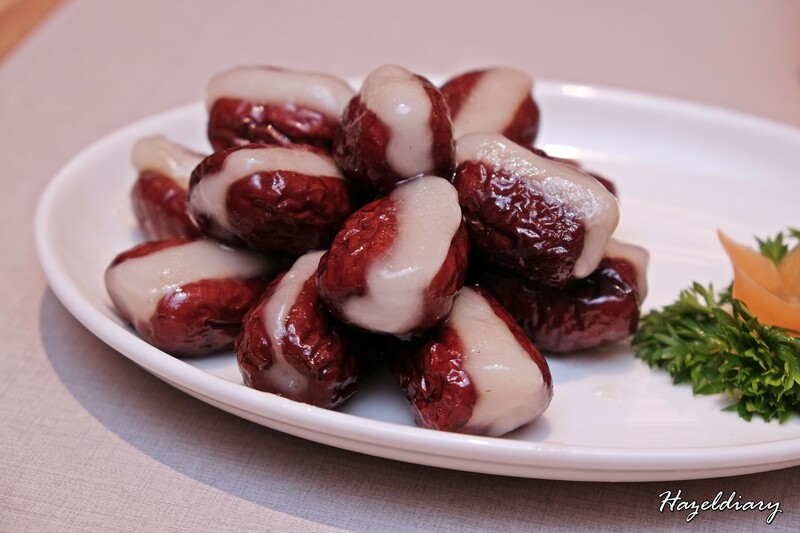 Stuffed red dates best eaten fresh and hot after serving because the rice cakes would be soft and moist. 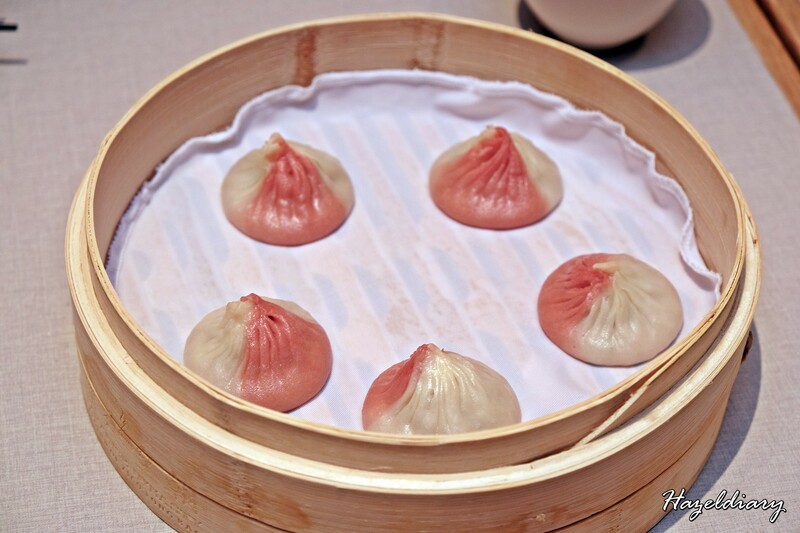 It is quite interesting and there is a slight chewy texture in the middle. 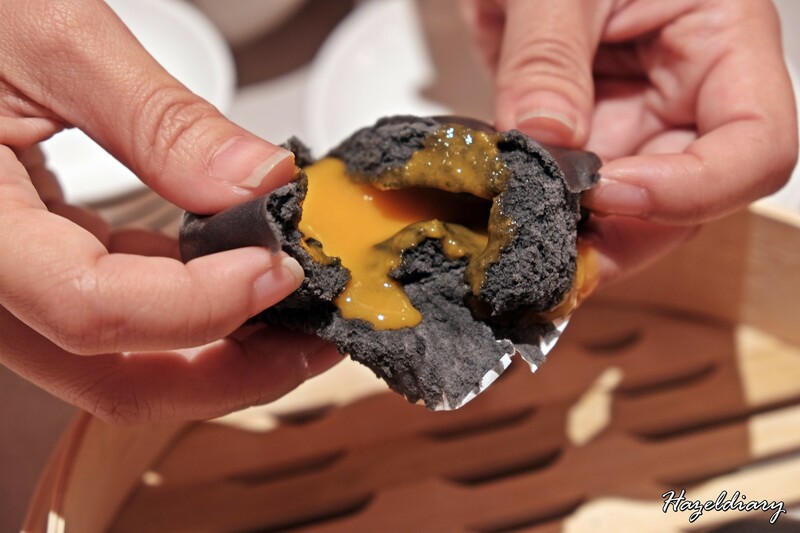 The black and yellow palette stuffed with house-made oozy and moreish salted egg yolk. Instagram-worthy indeed and it tasted not bad too. 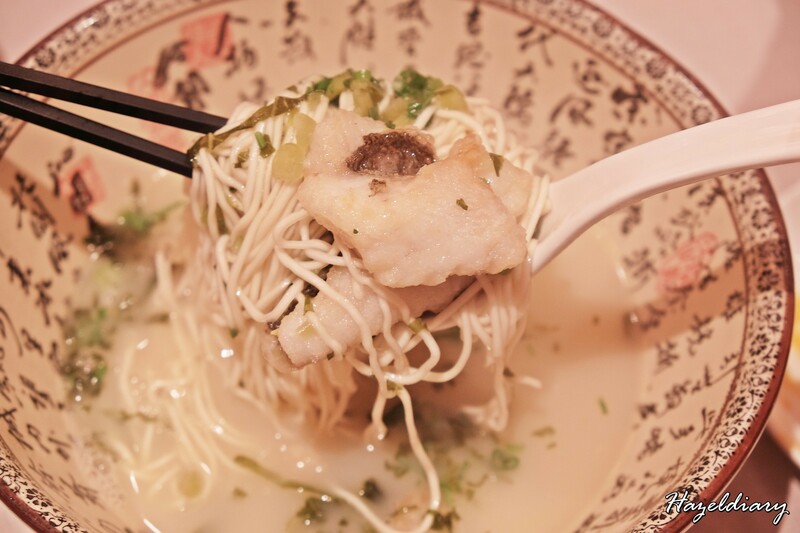 The yellow croaker fish bones are deep-fried then simmered for more than three hours before combining with pork bone soup. 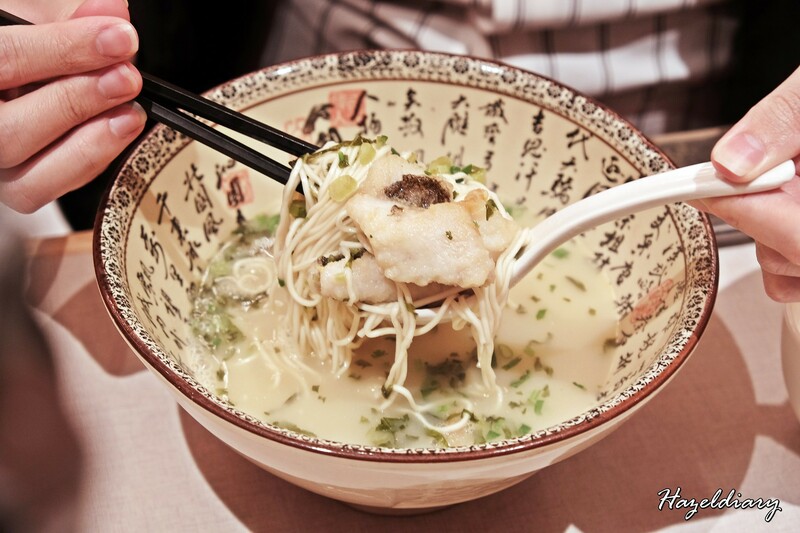 Comforting broth and the noodles absorbs the flavour of the broth. 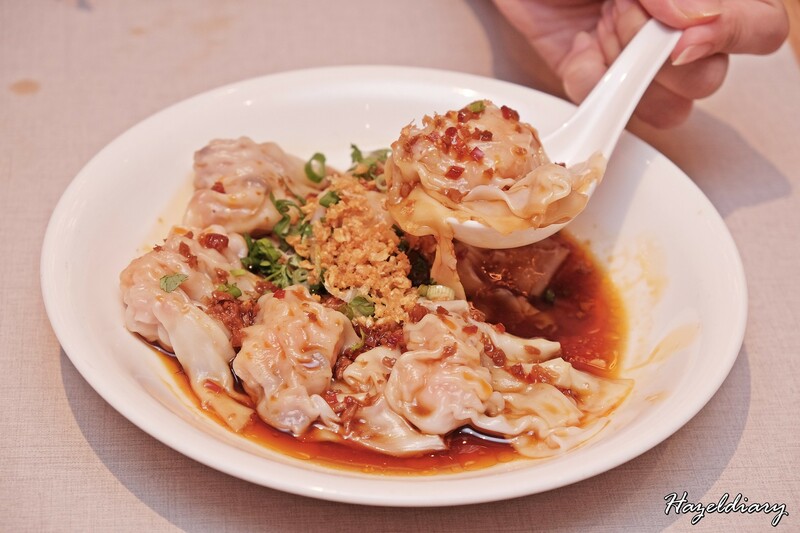 Seems like almost all Chinese chain restaurants in Singapore are serving this dish and here is Paradise’s version of spicy wonton. This is soooo good! Although the presentation looks normal, the taste is delicious! Classic dish with generous crab roe servings and all you need is a bowl of white rice to complete the meal. We ended our meal with light dessert to cleanse our palate. 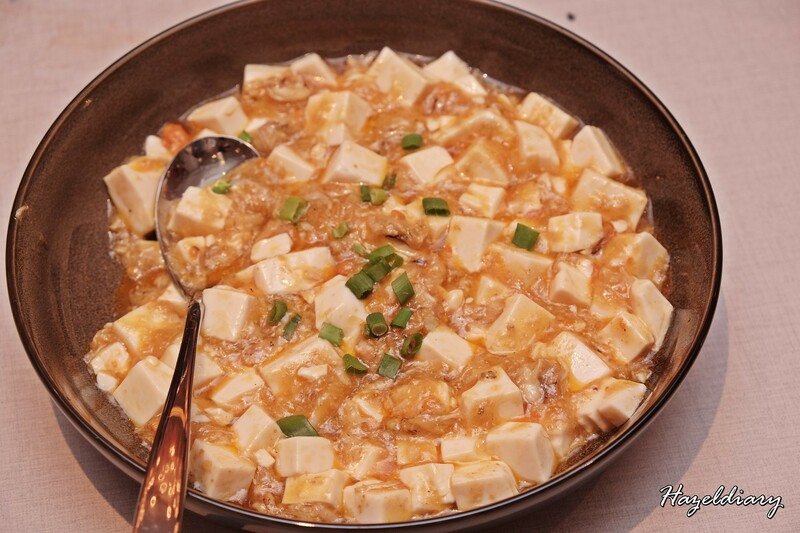 I would definitely order the braised tofu with crab roe and the la mian spring roll for my next visit. 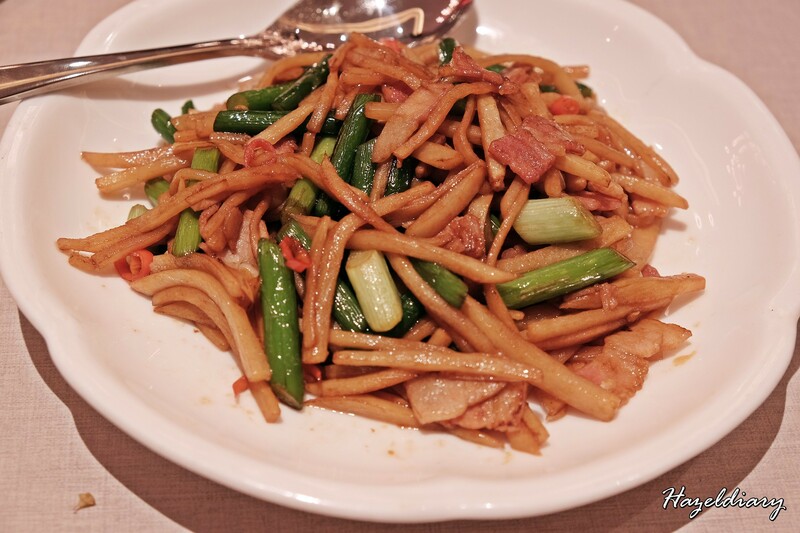 They also offer crab roe fried rice which I do recommend to try!